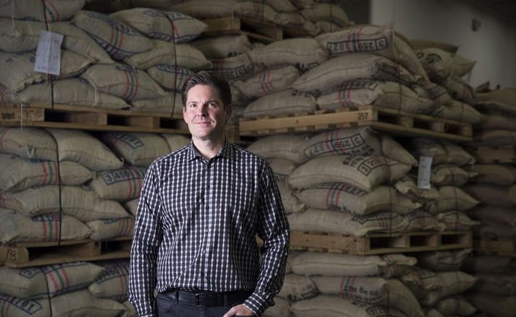 John Butcher, a former Target executive who was named Caribou’s president last June, foresees continued growth beyond its approximate $500 million annual revenue. One aspect of the company’s strategy involves new stores and new products, including coffees on tap and a new nitro brew.. In addition, Caribou is planning to employ marketing coups. It recently announced that it would be the official coffee of the Super Bowl Host Committee. To this end, Caribou’s Bold North will be featured prominently inside the U.S. Bank Stadium on game day February 4, and at nearby Mall of America and Nicollet Mall Super Bowl events. Caribou Coffee includes 798 owned and franchised locations in 23 states, Washington, D.C., and 12 countries. In addition, the Caribou brand fills grocery store shelves in all 50 states. Regency Centers’ portfolio boasts two locations—one at Calhoun Commons in Minneapolis and the other at Rockridge Center in Plymouth, MN. Read more here.